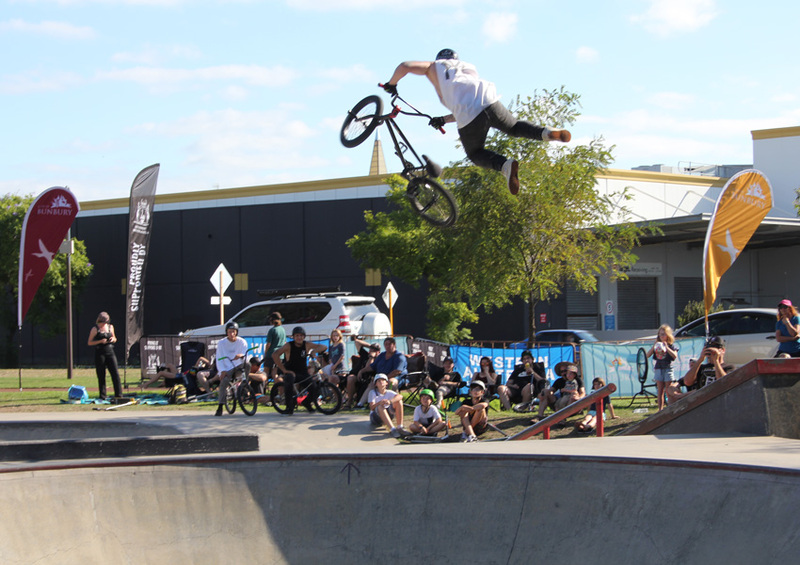 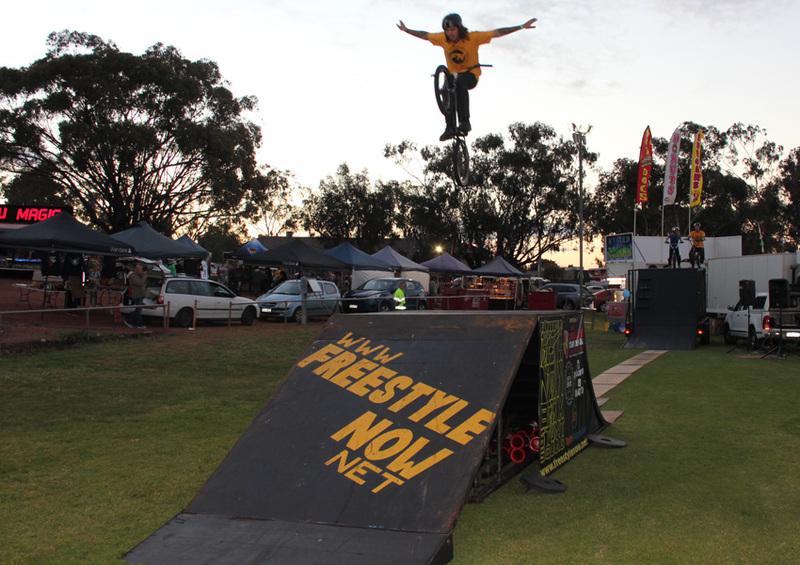 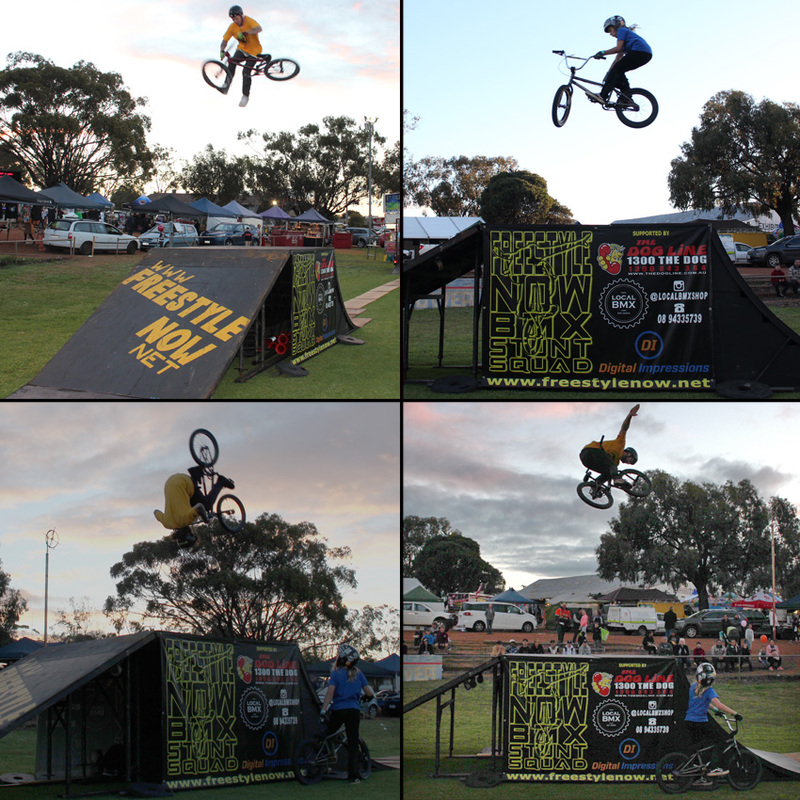 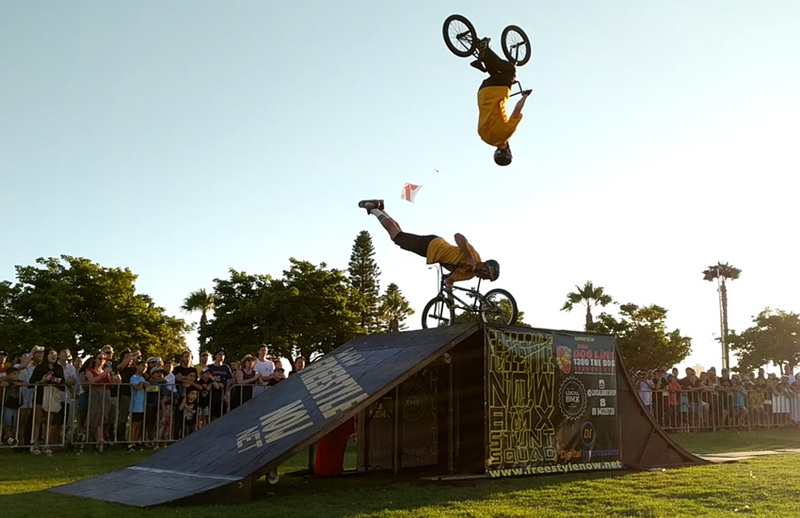 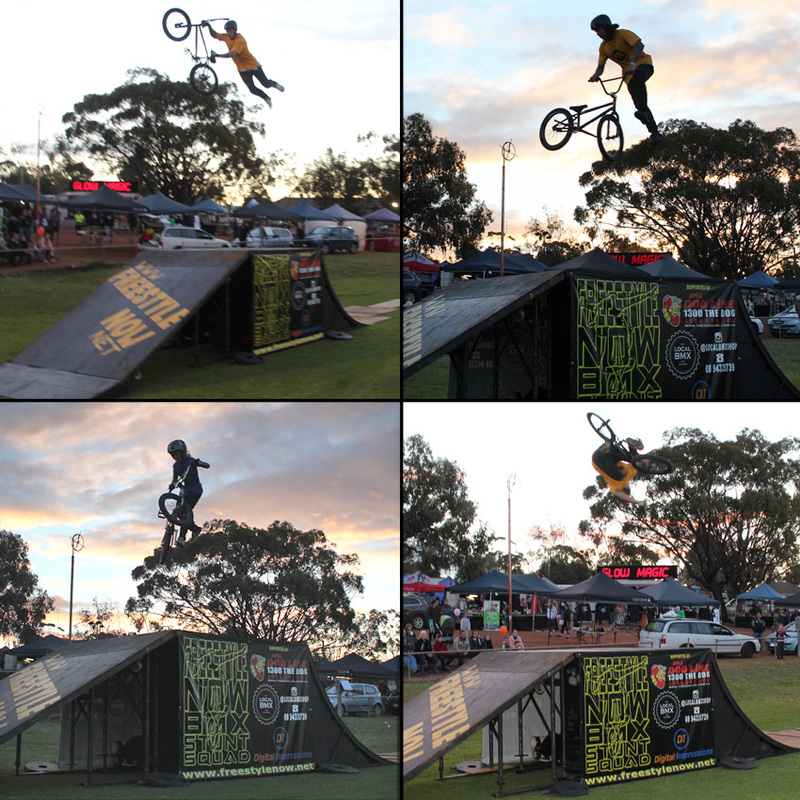 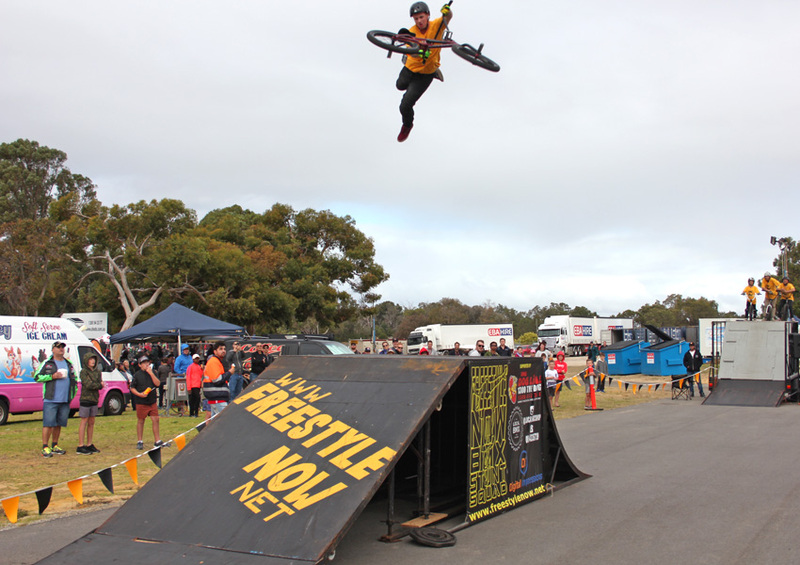 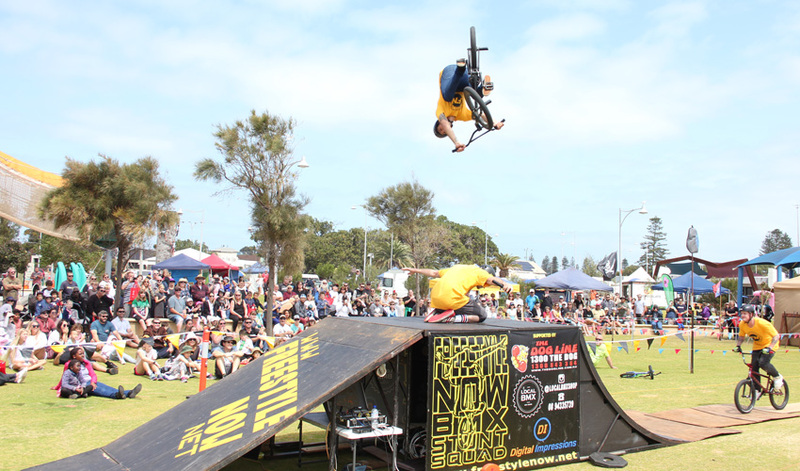 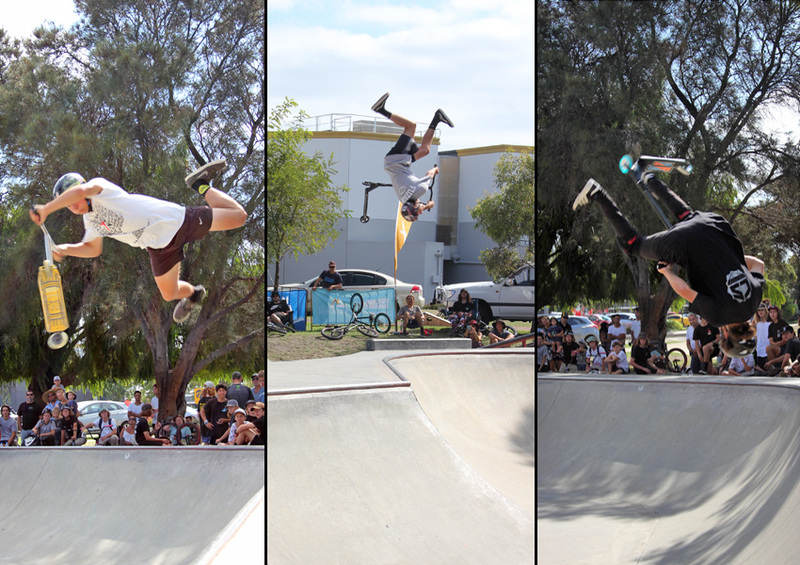 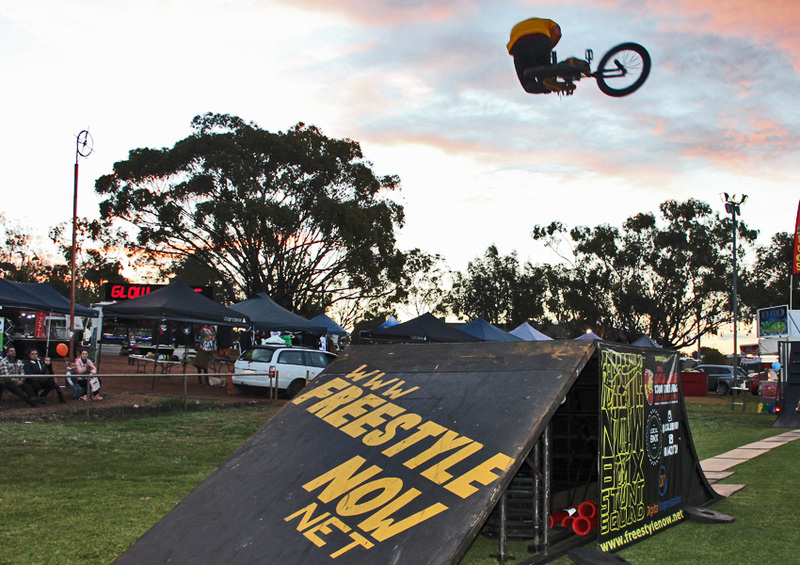 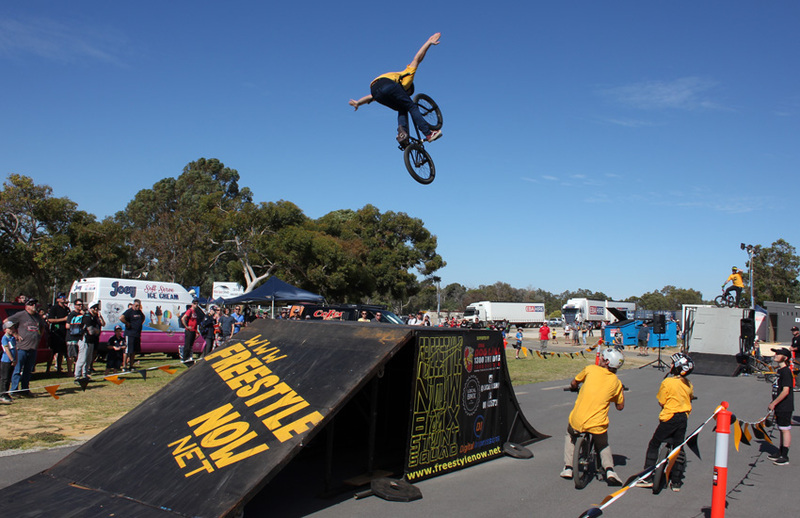 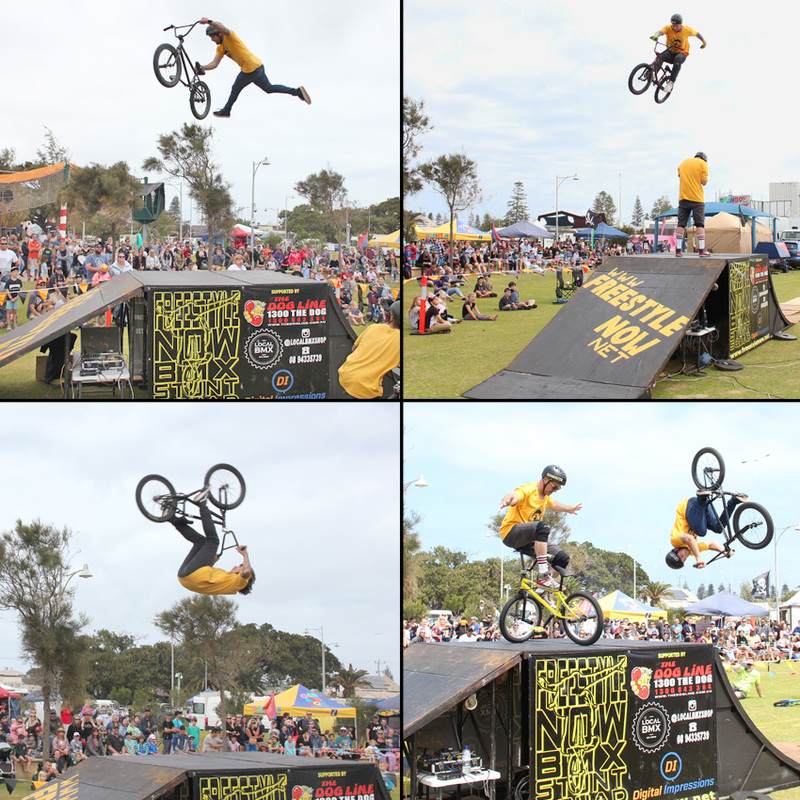 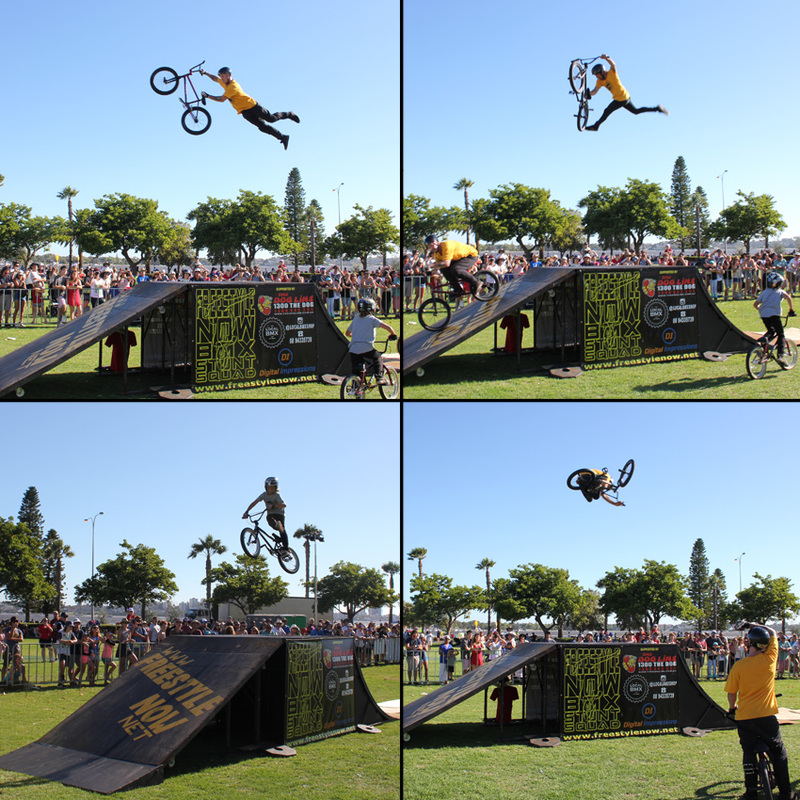 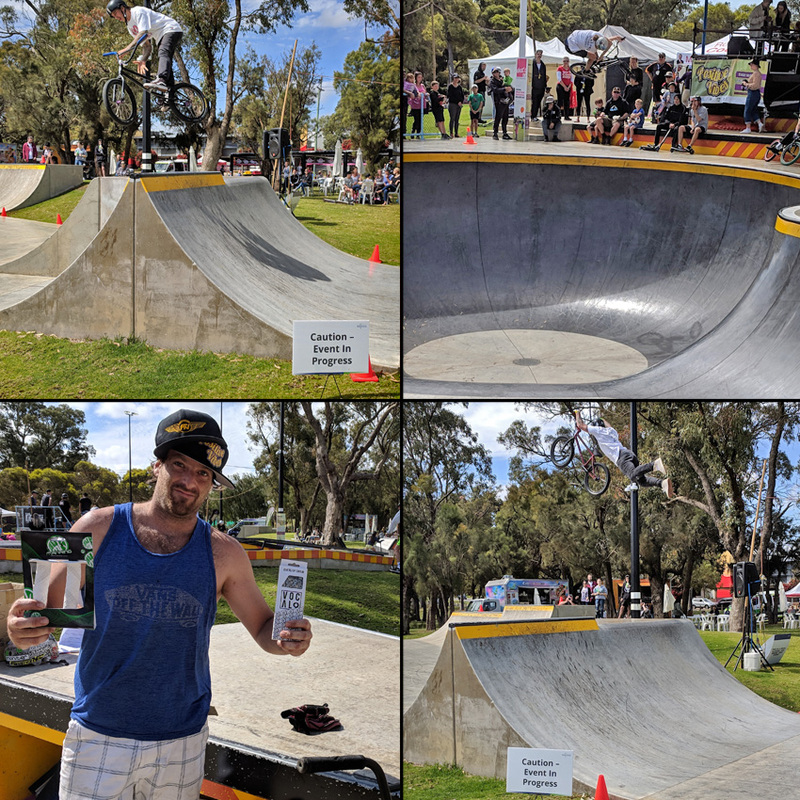 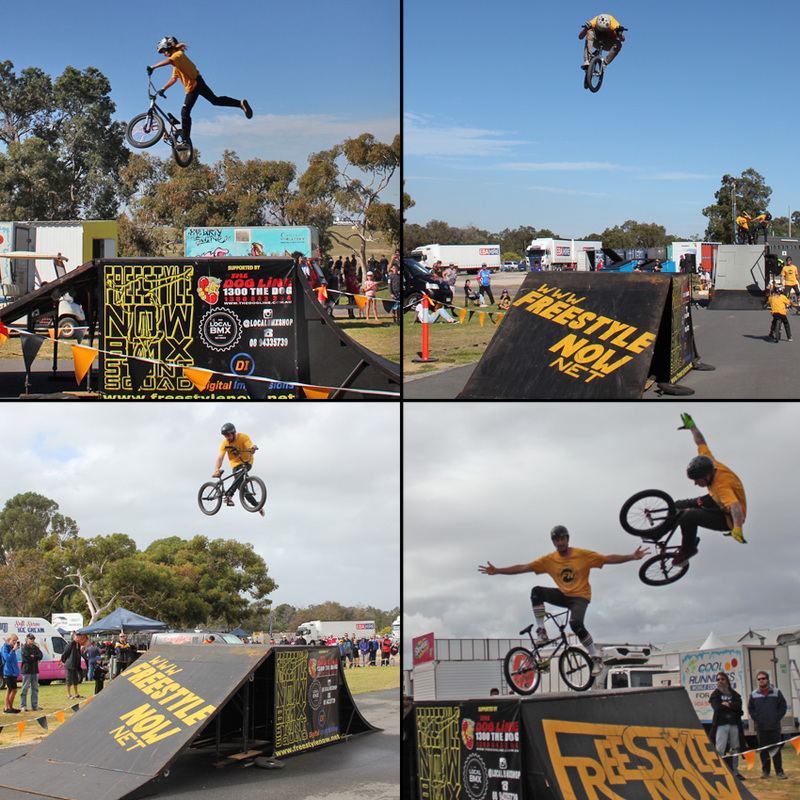 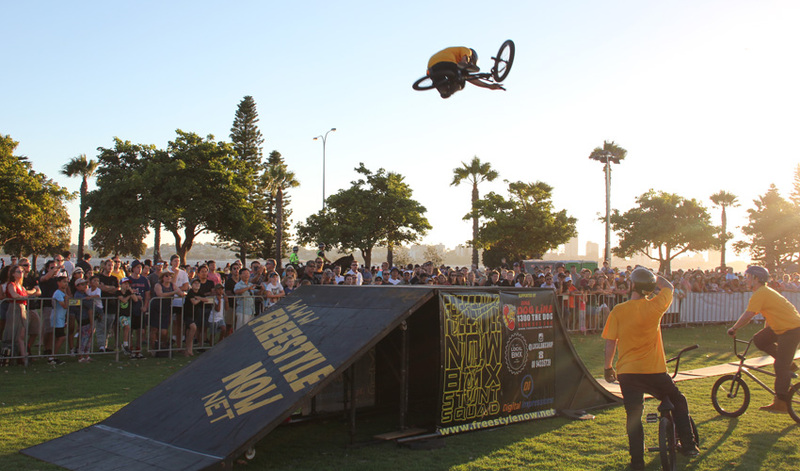 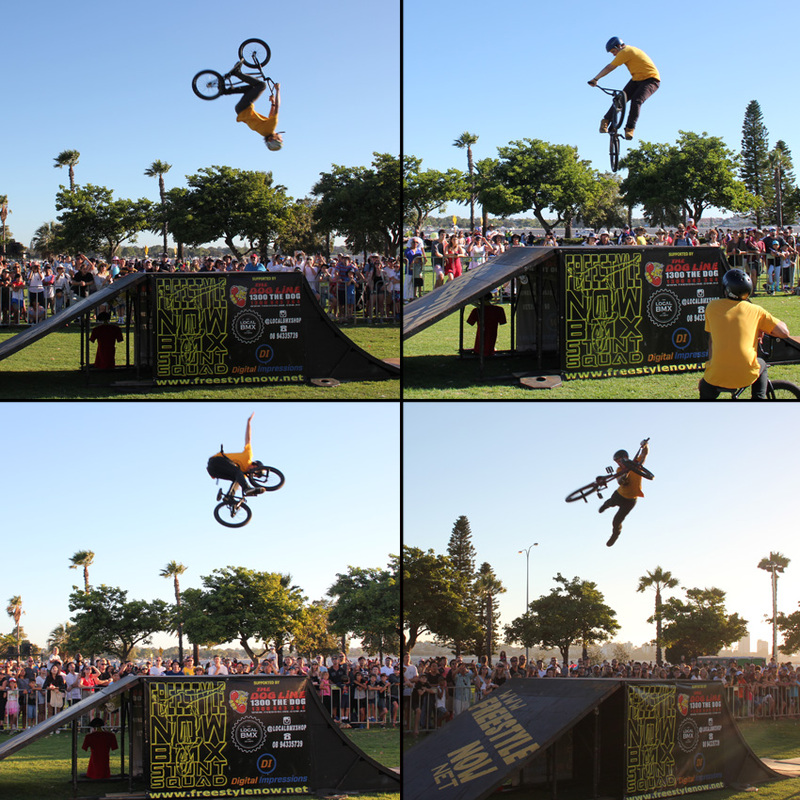 Last month Freestyle Now travelled to Port Hedland once again to roll out the rad and engage with the skatepark users of South Hedland and Port Hedland skateparks. 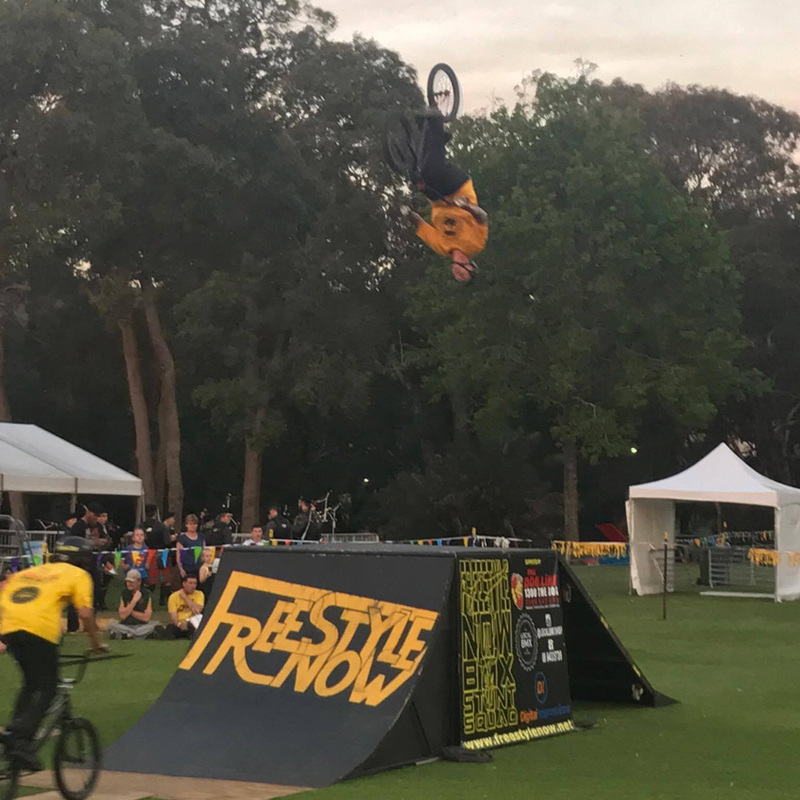 Freestyle Now squad members Shaun Jarvis, Dylan Schmidt and Kieran Ramsay were there for 3 days for some skatepark coaching sessions and skatepark competition. 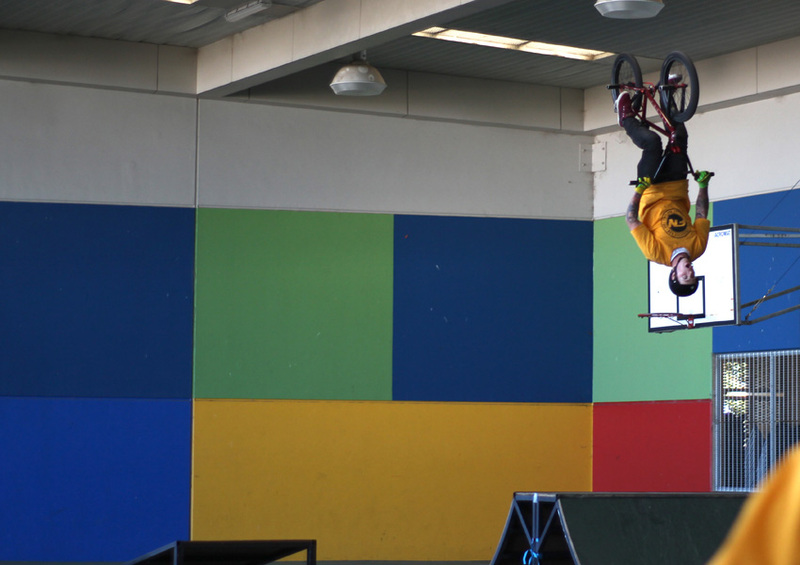 The game of life was played on the trip with Kieran Ramsay being the winner. 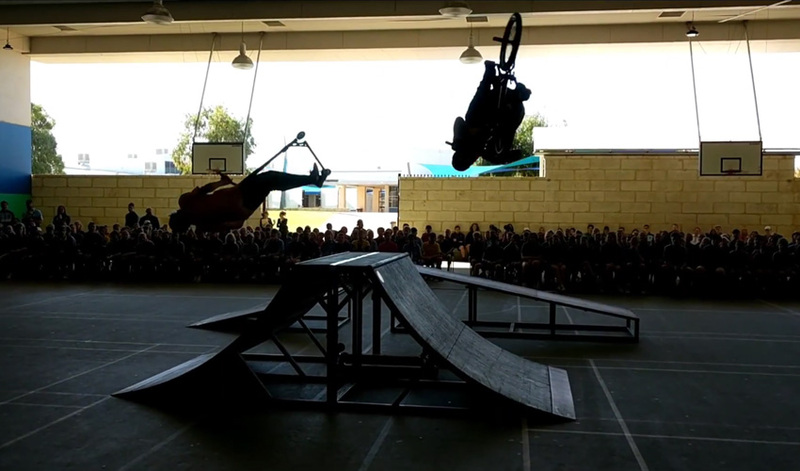 (if you say the word “mine” you have to drop and give 10 pushups)Watch the video for more information on this. 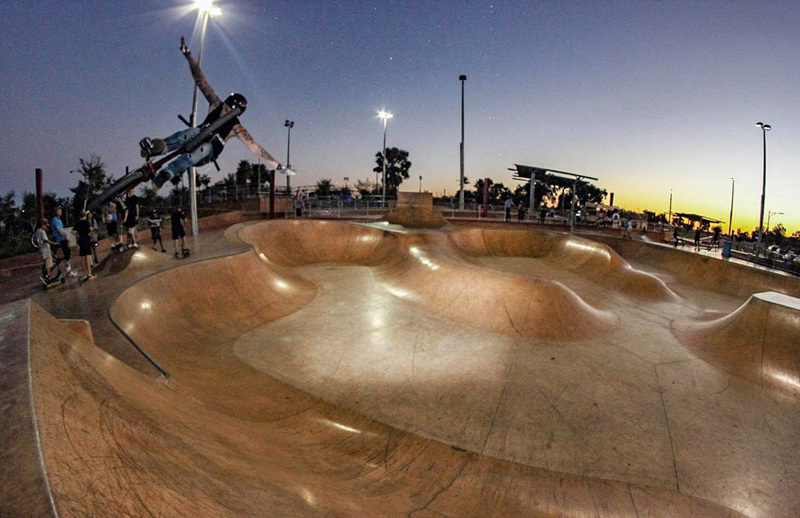 It is always great to head back to Port Hedland and see the progress that the crew there are making.